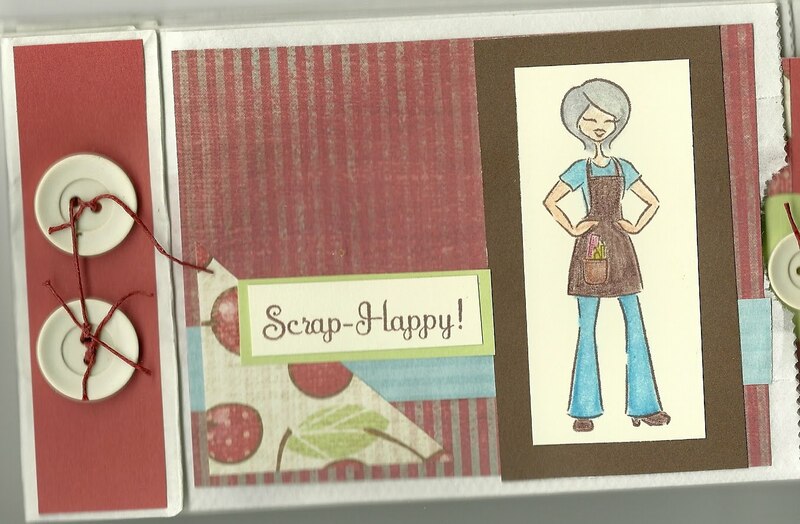 on May 1st at Sue and Mary’s National Scrapbook Day Cropp. Lots of other prizes, too. love it! I wanna come! Dang…..too stinkin far. BUT, I will very soon! Just not in the humid summer months! Take Care Sweets!